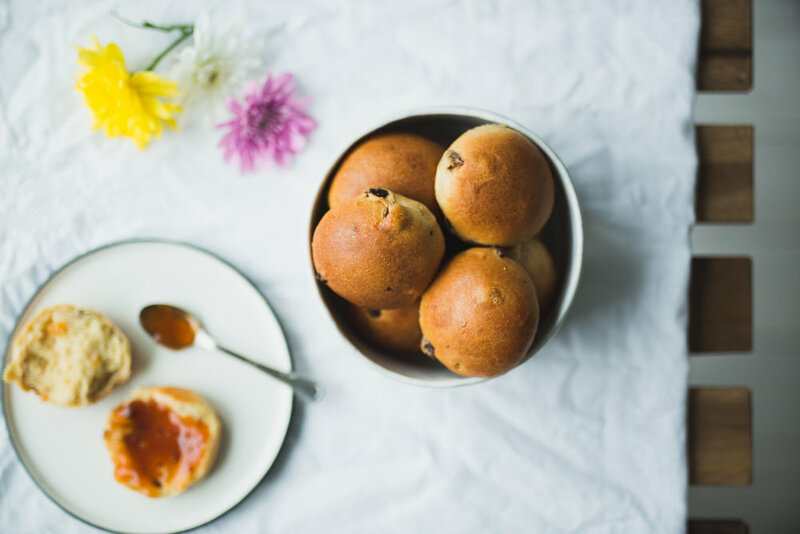 Maritozzi (Italian sweet buns) with apricot jam. Maritozzi (Italian sweet buns) will eternally remind me of spring. Studded with raisins and candied citrus peel, maritozzi are just sweet enough to brighten the day, and are the perfect accompaniment to a short, bitter espresso.